1080p never rests, the Vancouver label have been blessing us with new releases on a regular basis – switching up vibes from nocturnal meditations to crunchy lo-fi techno to smooth, melancholic house. One of their latest tapes comes from NYC's Bailey Hoffman who works under the name of Beta Librae. Making her 1080p debut, Hoffman takes techno to an introspective, off-kilter place on 'Swope Park'. The tracks lie in that heady place that the label have excelled so well in. The release was made using a Korg Electribe, which you can find out more about below in our short Q+A and listen to the full release for the first time. This is your debut tape under Beta Librae, are you working under other names also? When did you start producing? I'm not working under any other names but that could change here soon. I was recording sounds and messing with a sampler for 2 years but i didn't start to really enjoy it or take it seriously until last summer. How did you first get introduced to Richard and 1080p? Dylan Scheer (Via App) introduced me to him when he was visiting for a 1080p night at Bossa Nova. Also lots of mutual friends seemed to know him too. Beta Librae is the brightest star in the Libra constellation, are you quite interested in astronomy? I don't know much about it but I'm a libra so i quickly picked this name years ago before a dj gig when i didn't want to use my real name and it just stuck with me. The tracks are a result of experiments with the Korg Electribe, what is alluring to you about that particular piece of gear? i like that you can customize any sound and put it into the machine. I record hours and hours of sounds with various things i have laying around and then arrange them and rearrange them until something interesting starts to happen. For a live set its so fun and not too stressful. I like it because its still limiting in a way, its not a machinedrum or something crazy so u really have to spend time with it so the songs have dept and break down/ build up nicely. 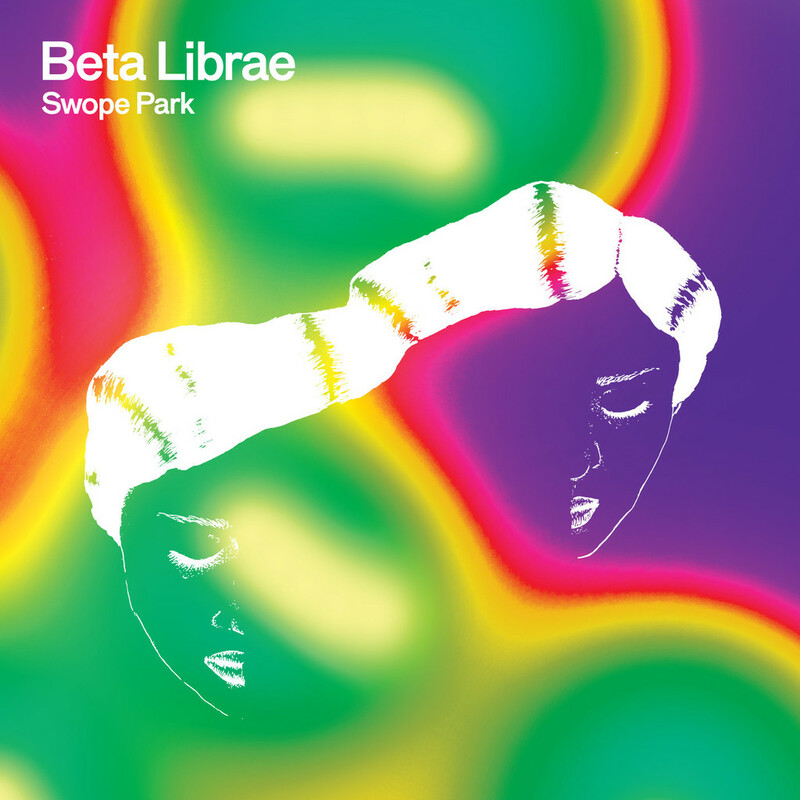 'Swope Park' is out via 1080p on 13th November 2015 (buy).